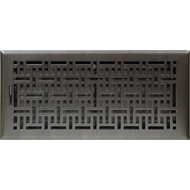 An attractive, modern floor register with a fully adjustable damper to regulate air flow in your home. It has a plated metal construction and can be matched with a smaller 10cm x 30cm size, also available. 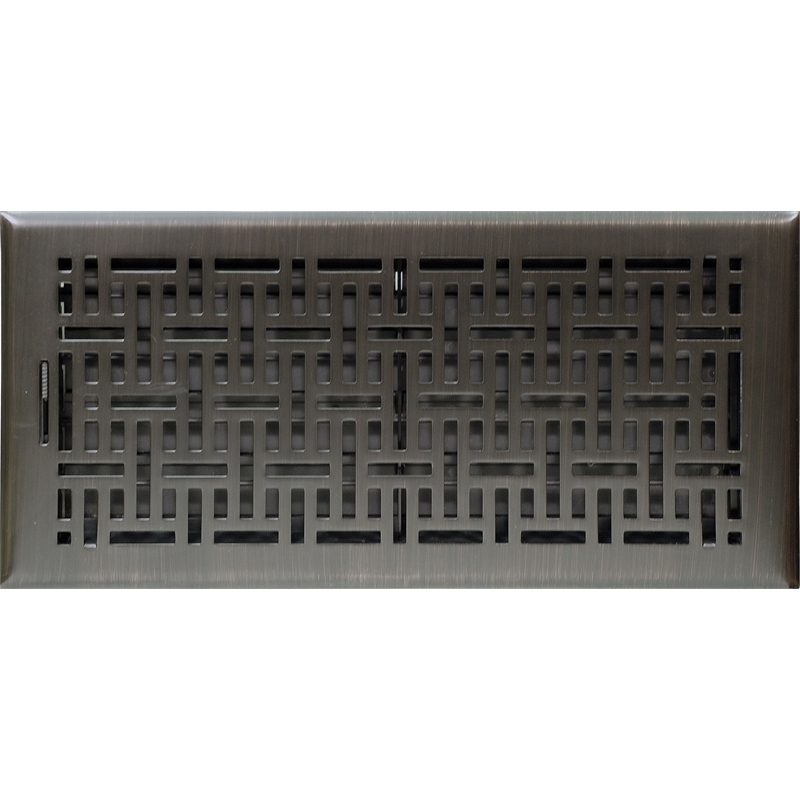 Thick steel plate with modern design.